This page is to help you remove Mac Tonic. 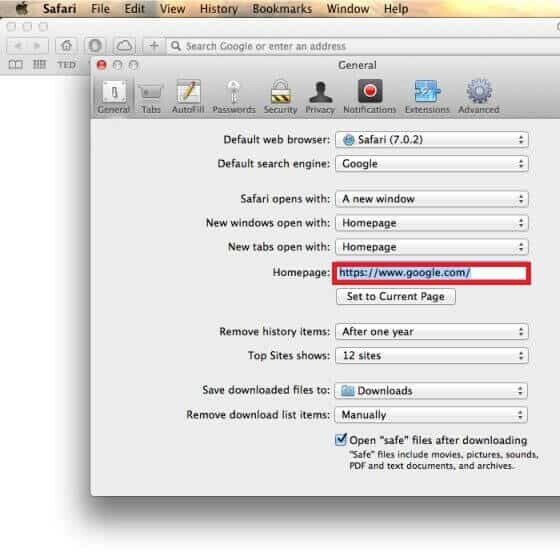 These Mac Tonic removal instructions work with Chrome, Firefox and Safari, as well as all versions of Mac. 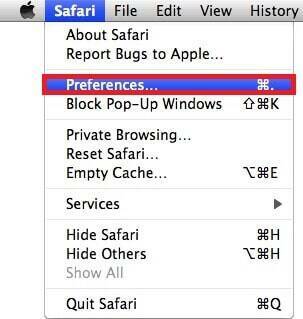 Why should you get rid of the browser hijacker? As we have already said, the Mac Tonic is not a Trojan Horse, a Ransomware, or any other form of computer virus. However, it is better that you remove this unpleasant browser hijacker if it is present in your system. The most obvious reason is the irritation that may result. You probably do not want to be constantly subjected to all kinds of advertising activities on the web every time you try to use your browser program. 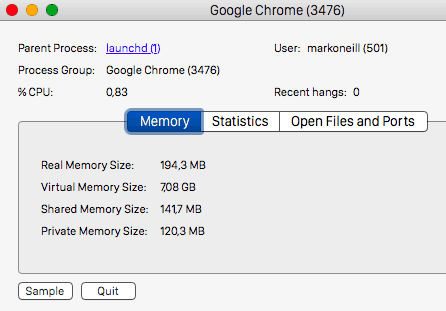 However, this is not really the only problem you may encounter if a browser hijacker like the Mac Tonic gets into your system. The biggest problem indeed comes from the nature of the advertisements displayed by such applications and their unverified reliability. You see, the developer of a browser hijacker does not really care what ads come to your screen as long as you interact with them. This means that you can easily display fragmented and unreliable advertising content and, as you probably know, many cybercriminals and hackers tend to use this promotional material for their criminal activities (mainly to distribute the malware they have created). So, it’s really very easy for you to land on some dangerous ads that could redirect you to dangerous websites if you interact with them. Of course, the fact that you have the Mac Tonic on your machine does not automatically mean that your machine will be immediately targeted by hackers who want to infect it with malware. However, the risk is still there. That’s why it’s best that you consider solving the problem with the browser hijacker in time, before it turns into something worse.